Greg’s talk is a poignant distillation of the serendipity he has been blessed with while pursuing his passion for photography. From the banks of the Ganges river, through personal tragedy, and ultimately onto the pages of National Geographic, Greg’s willingness to share his story is, in and of itself, serendipitous. 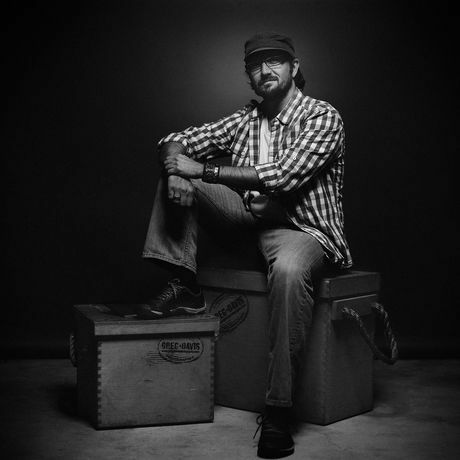 Greg Davis is a photographer, filmmaker, and globe trekker represented by National Geographic Creative and is a regular contributor to the Austin based non-profit, Well Aware (an organization that provides innovative and sustainable solutions to water scarcity and contamination in Africa). His award winning work has been exhibited at prestigious galleries around the country and he has also been published in print internationally in the U.S., Great Britain, Papua New Guinea and Mexico. His first film, Cloth Paper Dreams, was born from a photography journey, as his upcoming film project, The Man From Mathura.